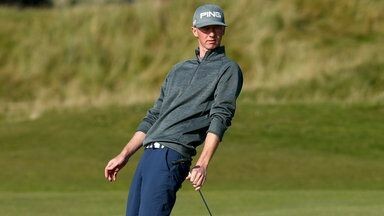 Michael Hoey and Stuart Manley both play this week in the Nordea Masters in Sweden, while BlackStar Golf have Rhys Enoch, Jimmy Mullen, and Ben Robinson, who makes his Professional debut on the Challenge Tour playing in Switzerland. Next week BlackStar Golf have 2 players at the PGA Championship at Wentworth, 2 players at the Challenge Tour event in the Czech Republic and 2 players at the PGA EuroPro Tour event at Burhill Valley. 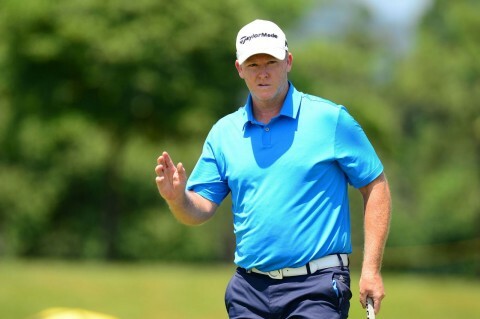 Marcus Fraser and Northern Ireland's Michael Hoey are both playing in the BMW PGA Championship at Wentworth, the event is one of the biggest events on the European Tour, where Byeong Hun An from Korea returns to defend his title he won in such dramatic fashion last year. Chris Selfridge and Oliver Farr both go to the Czech Republic to play in the D+D Real Czech Challenge. Jimmy Mullen and Rhys Enoch, both who finished in the top 10 in the EuroPro's opening event at Frilford Heath last week are both playing at Burhill Golf Club in the IFX International. Hoey and Fraser play at the Dubai Duty Free Irish Open. Michael Hoey and 2016 Asian Order Of Merit leader and world ranked number 66, Marcus Fraser are both playing in the Dubai Duty Free Irish Open supported by the Rory Foundation at the K Club this week. The Irish Open has always been one of the biggest events on the European Tour and this year will be no exception, as the field includes Rory McIIroy, and 2016 Masters Champion Danny Willett. Michael Hoey will be making his 16th consecutive appearance in the Irish Open, while Fraser returns to action after a mid season break following his 2nd place finish at the Panasonic Open in Japan. 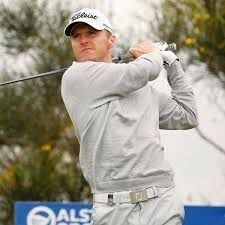 Follow the players progress on www.europeantour.com or on @blackstarsports on twitter from Thursday onwards. 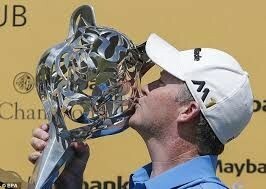 Chris Selfridge finishes tied 4th in Spain. 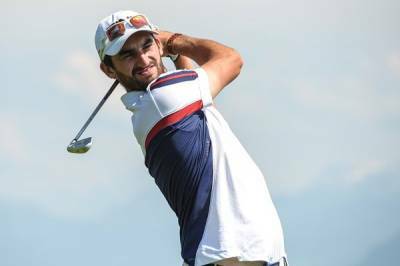 Chris Selfridge got his 2016 campaign on the European Challenge Tour underway with a 4th place finish at the Challenge De Madrid. Chris shot rounds of 66,70,70,70 to finish on 4 under par. The event was won by Scotland's Duncan Stewart on 8 under par. With this been only the third event of the year on the Challenge Tour Chris moves up to 20th position on the Race To Oman rankings, the top 15 players at the end of the season automatically qualify for the 2017 Race To Dubai. 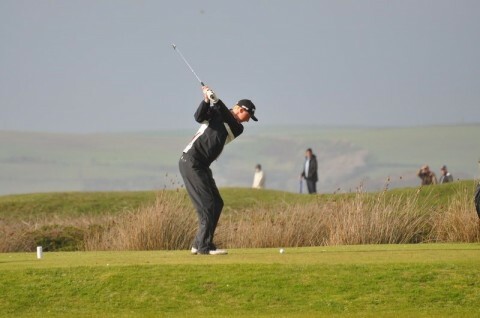 Oliver Farr finished T23 on level par, Rhys Enoch T46 and Ireland's Brian Casey T58. This week the Challenge Tour moves on to Turkey at the Turkish Airlines Challenge, where Oliver Farr will be looking to win the title he won in 2015, which helped him finish 10th on the final ranking list. Ollie is joined by Brian Casey, Rhys Enoch and 2016 Walker Cup player Jimmy Mullen. Australia’s Marcus Fraser continued his stranglehold on the Asian Tour Order of Merit despite having to settle for a runner-up finish at the Panasonic Open Golf Championship over the weekend. Fraser carded rounds of 71,68,67,68 for a 10 under par total of 274. With a close eye on the hectic schedule ahead, the 37-year-old is pleased his comfortable lead of more than US$300,000 over second-placed Miguel Tabuena of the Philippines will help strengthen his bid of becoming the first Australian to lift the prestigious Order of Merit title at the end of the year. “The Order of Merit is always on the back of your mind and to come out here to finish tied second is a great confidence booster. “I wasn’t expecting much when I came here but I just wanted to put another number up for the Order of Merit,” said Fraser. 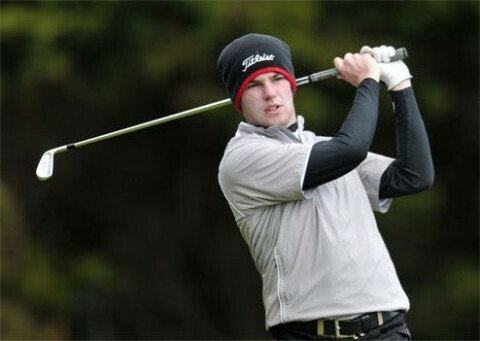 Brian Casey,25 from Ireland has signed with BlackStar Golf. Jeremy Robinson said " We are delighted to sign another very promising young player in Brian Casey, I have watched Brian over the past couple of years and am very pleased that we have come to an agreement for him to join BlackStar." 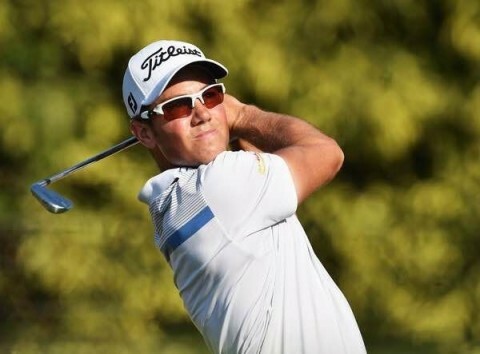 Brian added, " I am delighted to have signed with BlackStar, and with their help I hope to be able to progress up the ladder of Professional Golf "
Brian's next event will be the Red Sea Egyptian Challenge on the European Challenge Tour starting on April 20th. 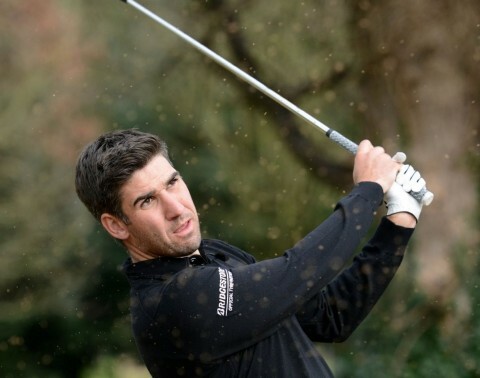 Rhys Enoch, who represents The Celtic Manor Resort in Wales has signed with BlackStar Golf. Jeremy Robinson, of BlackStar Golf said, " We are delighted that Rhys has signed with us, I have no doubts that Rhys has got massive potential, and hopefully over the next few few years everyone will start to see the potential turning in to world class results "
Rhys added by saying " I am very please to have joined BlackStar Golf, the guys already have a couple of other Welsh golfers, so hopefully we can all move forward in the future. " 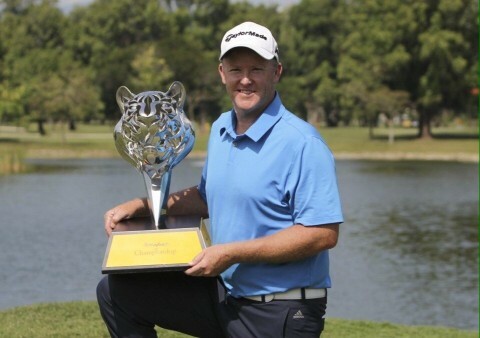 Marcus Fraser was voted Player Of The Month on the Asian Tour following his stunning victory at the Maybank Championship in February. Fraser, who currently tops the Asian Order Of Merit is currently playing in Texas at the WGC Dell World Match Play Championship. Fraser to play In WGC Dell World Match Play in Austin, Texas. 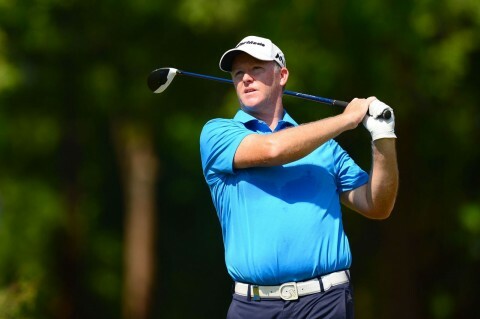 Marcus Fraser, the current leader of 2016 Asian Tour Order of Merit returns to America next week to play in the second WGC event of the year, at the Dell World Match Play event in Austin Texas. The top 64 ranked players in the world have qualified to play in the event. 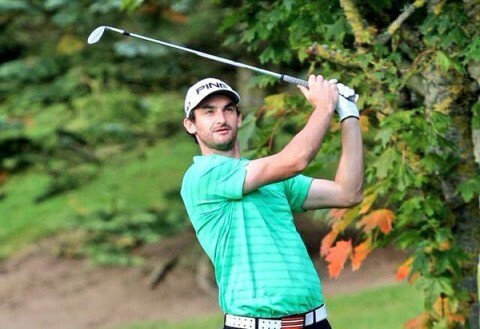 Michael Hoey who plays out of Galgorm Castle in Northern Ireland, returns to action at the True Thailand Classic Presented by Chang Black Mountain GC this week. 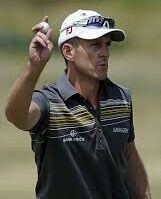 Hoey who represents Sphere Global on the tour, plays the next 2 weeks on the Race To Dubai, this week at Black Mountain, he then moves on to India for the Hero Indian Open. 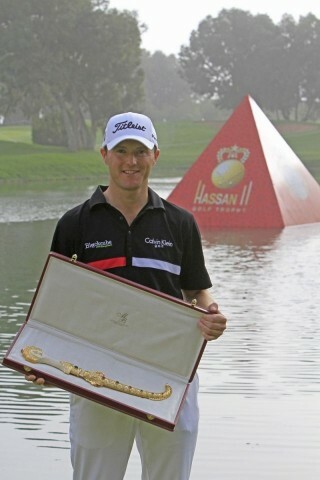 Marcus Fraser continued his fantastic 2016 by shooting 66 in the first round of the WGC Cadillac Championship in Miami. 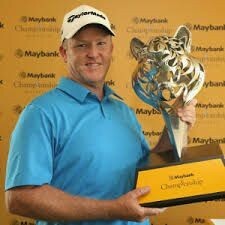 Marcus, who won the Maybank Championship in Malaysia 2 weeks ago had 7 birdies and 1 bogey to be tied for the lead in the first World Golf Championship of the year. Having risen to 58 in the World Rankings, Fraser is trying to get in to the top 50 by March 30th to gain a place in the 2016 US Masters.